I don’t know about you but I absolutely LOVE bacon!! 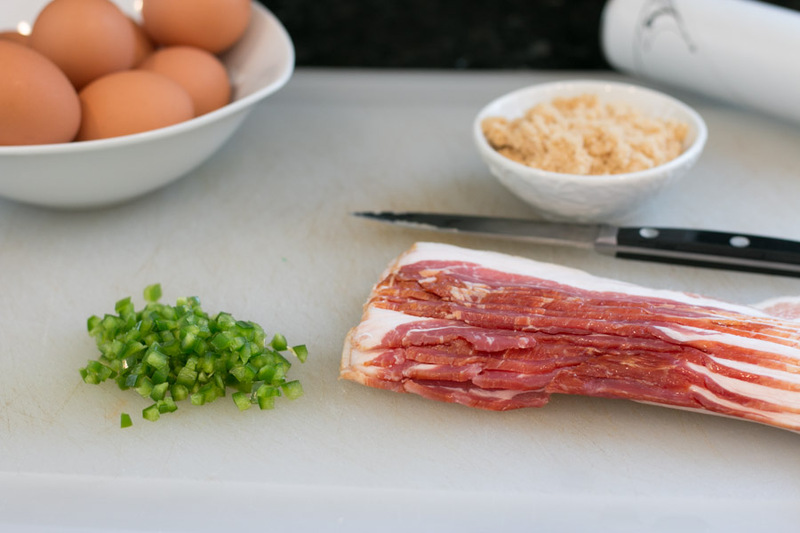 I was sitting down the other day working on my Mothers Day Brunch menu and came across this really simple recipe for Brown Sugar Jalapeño Bacon. I couldn’t resist! Being a good momma, I had to of course make a batch to taste test- oh who am I kidding I just couldn’t wait! This bacon is perfection! Happy first Friday in May!!! How fast is time flying lately or is it just me? I am super excited about sharing this recipe with you guys today. 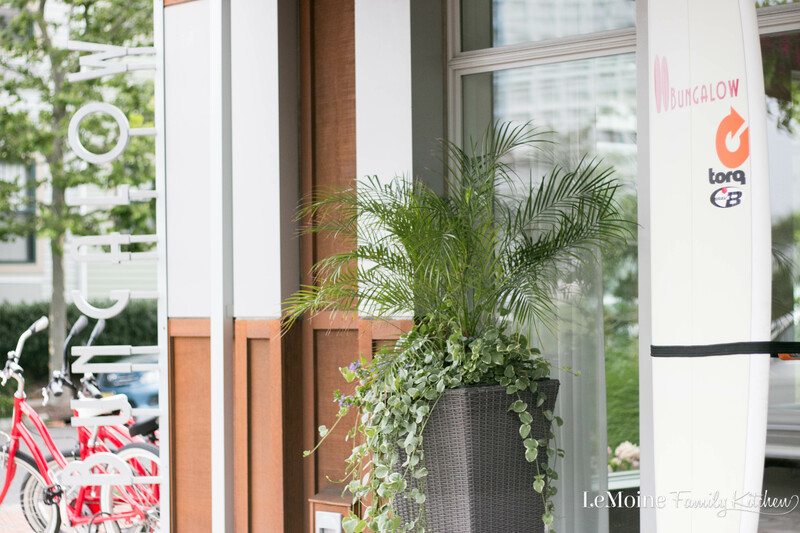 It is that special time of year where I get to reveal something special I’ve been working on with some of my favorite fellow food bloggers. 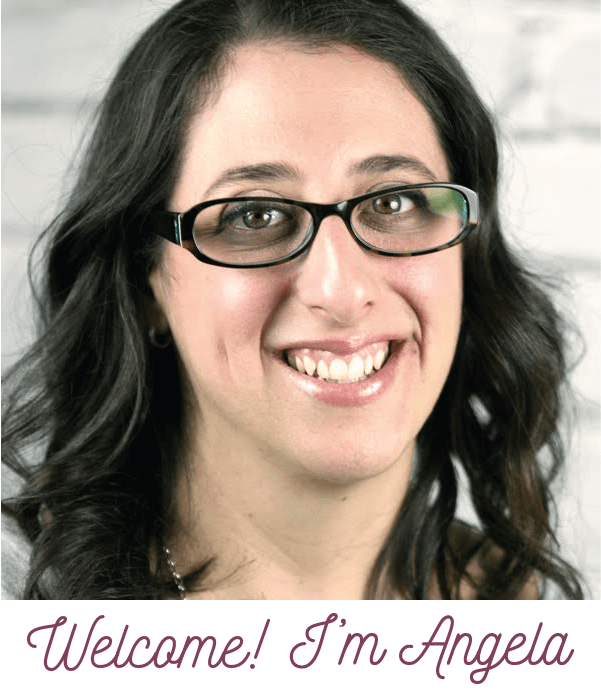 Its our Spring Edition Freaky Friday Recipe Swap! Huge thanks to Michaela from An Affair from the Heart for organizing. For this round I have the great honor of sharing a recipe from my assigned blog, Lisa’s Dinnertime Dish– let me tell ya, she is AMAZING! When I was first assigned Lisas blog I got straight to browsing through her incredible selection of recipes from her mouthwatering Monkey Bread to her Easy Stovetop Macaroni & Cheese and her Authentic Spaghetti Carbonara the choice was not easy. The funny thing is I ended up not being able to resist this incredibly simple recipe because it sounded too perfect and I was right! I definitely have my Mothers Day brunch menu on my mind and I know that this Brown Sugar Jalapeño Bacon is going to be a great addition to my spread! I have always loved the combination of sweet and salty and with the bonus spicy kick here this really was a no brainer for me- plus with just 3 ingredients this won’t take much time at all on Mothers Day when I have the family over to celebrate. 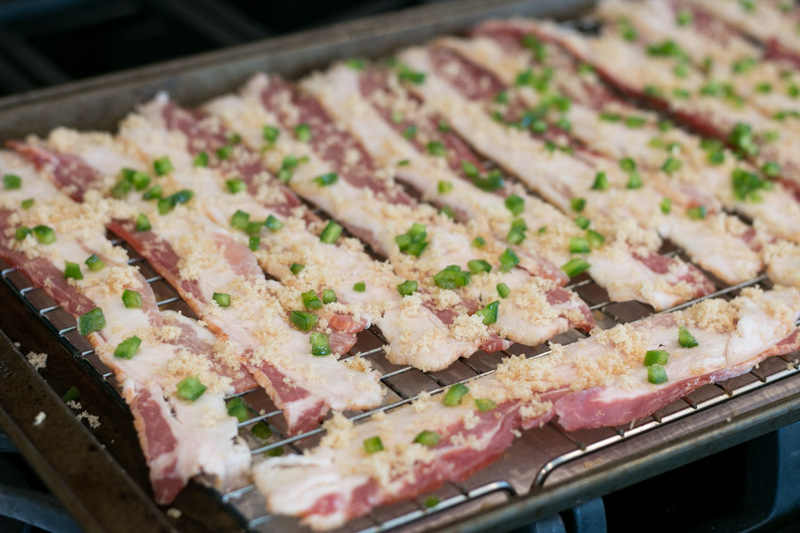 This Brown Sugar Jalapeño Bacon is seriously addicting so you may want to make a double batch. 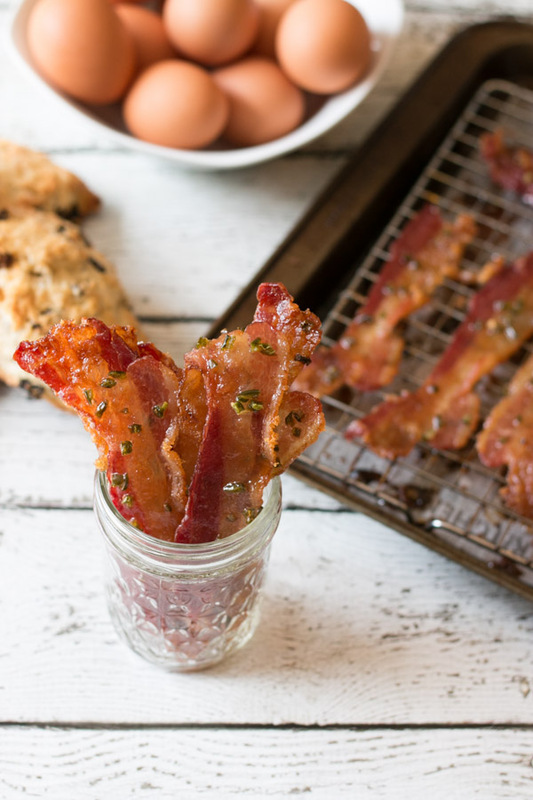 Crispy, chewy candy like bacon- whats not to love right? 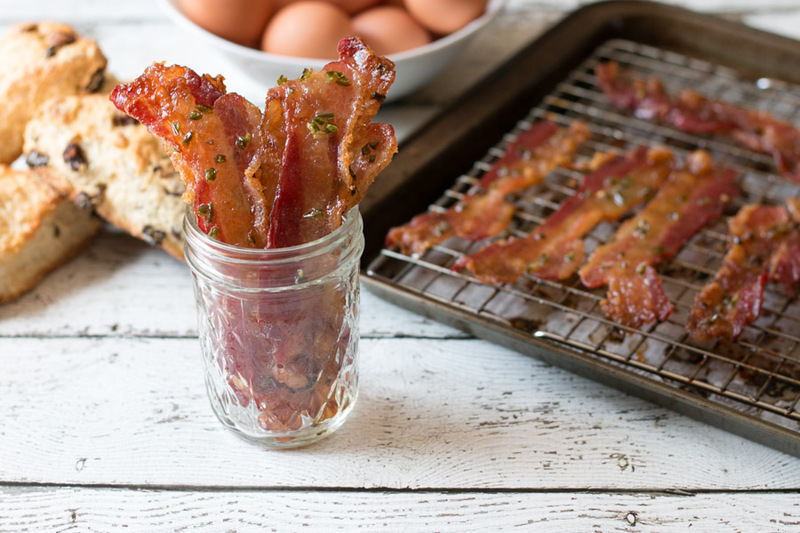 Now- I of course couldn’t help thinking of how else I could use this bacon and I’m thinking next time I may have to toast an english muffin, smear with pimento cheese and top with the bacon and a runny egg?! C’mon that sounds crazy good doesn’t it?! I sure love these Freaky Friday recipe swaps- there are so many talented food bloggers out there that inspire me everyday in the kitchen. Line a large baking sheet with foil and place a baking rack on top of it. Place the bacon on the the rack in a single layer. Sprinkle about 1 tsp of the minced jalapeno on each bacon slice. Sprinkle about 1 tsp brown sugar on each bacon slice. Bake in preheated oven for 25-30 minutes until bacon is browned and getting crispy. 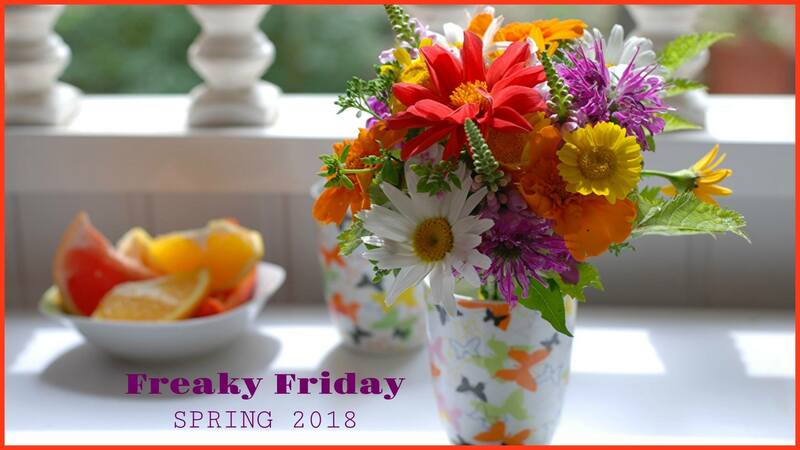 BE SURE TO CHECK OUT ALL THE FANTASTIC RECIPES FOR OUR FREAKY FRIDAY RECIPE SWAP SPRING 2018! This bacon sounds so wonderful! I love the combination of flavors! this is crazy awesome! I love sweet, salty and hot all in one bite! I think I’ll have this for an after school snack when I pick up my niece this week at school! I love the sweet/salty/spicy combination! And that english muffin you described, just might be breakfast this morning, it sounds delicious! 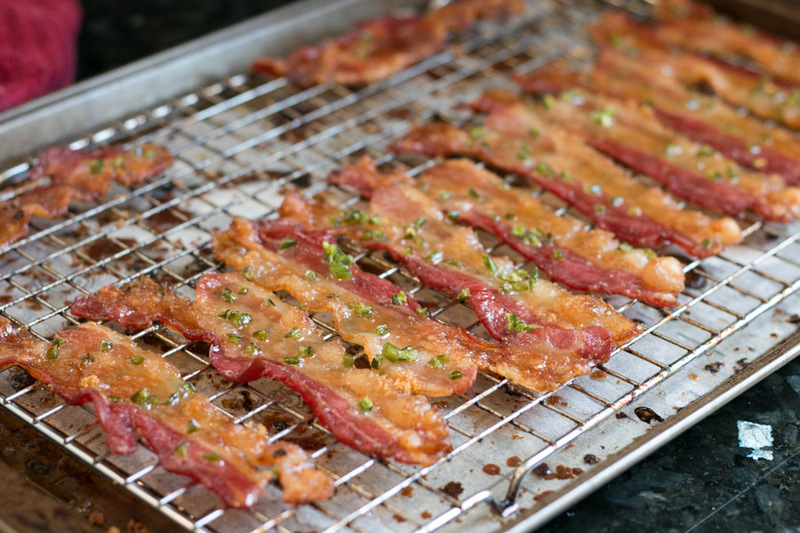 I love candied bacon and you making a BROWN SUGAR JALAPEÑO BACON, genius! 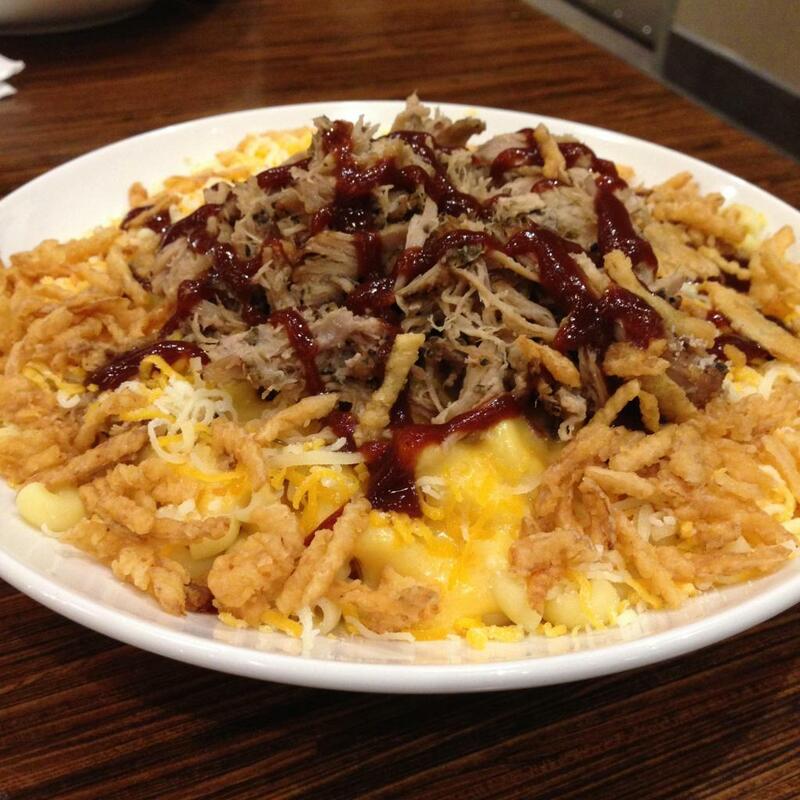 I would totally serve this as an appetizer at a football party. It looks terrific! So many awesome flavors going on in one place. I’ve got to give this recipe a try. We love spice and bacon and I can only imagine how amazing this one is. I’m so excited that you chose to make this bacon, Angela! It’s definitely a favorite at my house and your photos have made it look SO good! I love your idea of putting it on an English muffin with pimento cheese and egg. I have a serious weakness for breakfast sandwiches, so I would totally devour that! Thank you!!! I know this is such a simple recipe to have chosen but man was that sweet and spicy combo really calling my name! I loved this bacon and am going to be making it very often! Is there really anything better than bacon?!? Well maybe if you coat it in brown sugar and jalapeno!! 😉 This is seriously droolworthy!! This bacon is everything I need for breakfast and my Bloody Marys!! Or just an afternoon snack! Oh I like how you think!!! It sounds like a Bloody Mary would be perfect with this bacon!! My mouth is watering, sweet and spicy AND bacon…YES YES YES!!! I love this combination!! I’ve never dressed up my bacon but I think I need to try this asap! 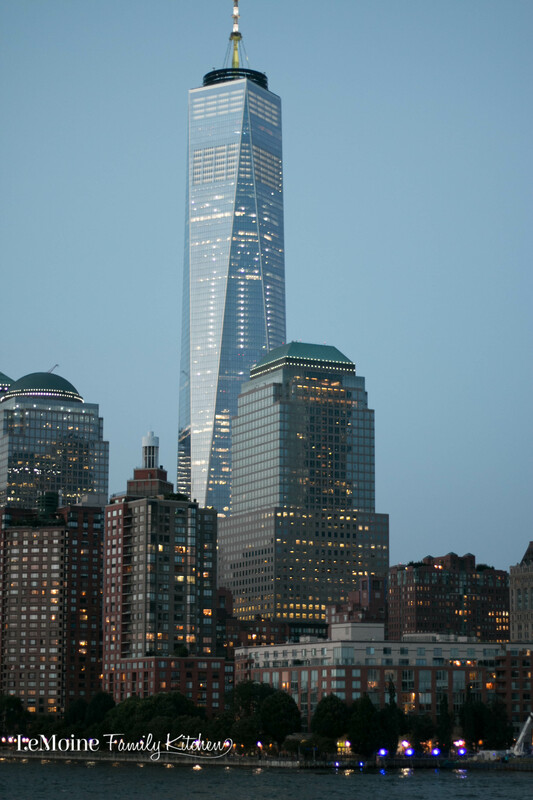 It looks and sounds amazing…just looking at your pictures makes me want a slice of bacon. I absolutely love the idea of adding *sweet* and *heat* to bacon… This stuff has to be utterly irresistible!!! Its a GREAT combo! Perfect balance of flavors.